James E. "J.E." 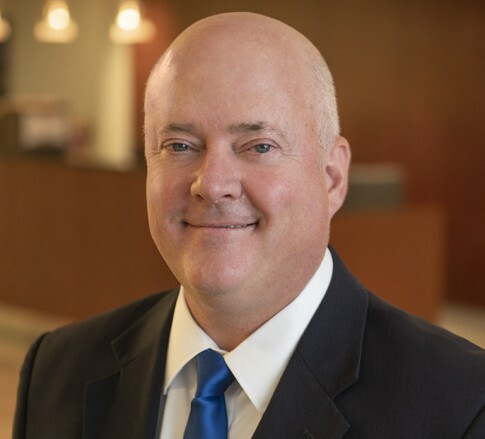 White, Jr. is a Member practicing in the Business Law and Banking industry groups, focusing primarily on tax, estate planning, and trust and estate administration. He practices out of the Firm's office in Charleston, West Virginia. J.E. has a broad-based business and tax background, and he provides representation to a variety of closely-held businesses, from succession planning, transactions, operations, tax issues, and wealth planning for their owners. In addition, he assists individual clients on all aspects of estate planning, including more complicated planning such as GRATS, QPRTS, IDGTS, ILITS, special needs trusts, family foundations, and charitable planning. J.E. also has extensive experience in estate administration, trust administration, estate and trust litigation, federal and state taxation, and business formations and operations.